This year, Christmas really could come early! 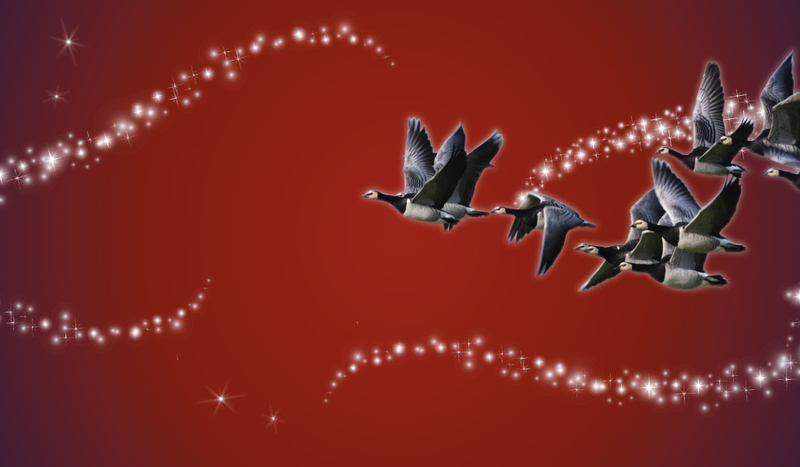 Take part in our festive raffle specially created for our loyal WWT supporters this Christmas. Everyone who participates has a chance to win a cash prize! 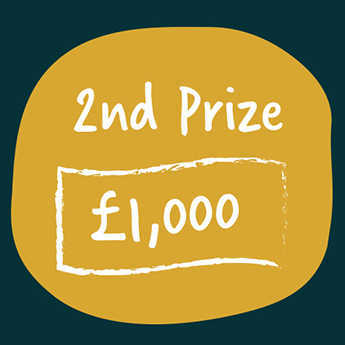 First prize is a £3,000 windfall with a sweep of runner up cash prizes. 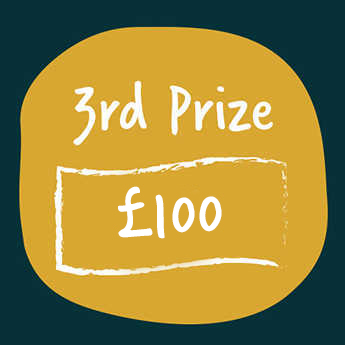 Take part within 14 days and you will also be eligible for an early bird draw to win a £250 Christmas shopping spree. The early bird always gets the worm! Delight in this festive season even more knowing that your participation will go towards providing urgently needed winter homes for our birds and other wetland wildlife across our centres. 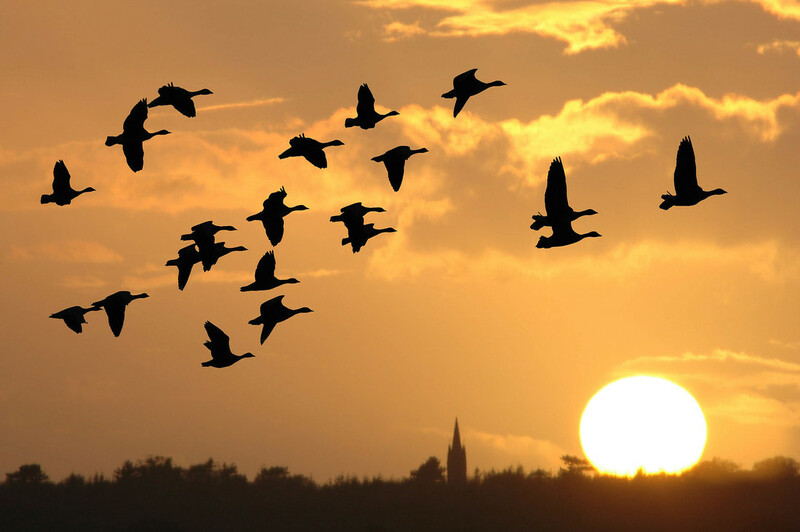 Birds’ survival skills are tested to the limit when winter tightens its grip. So play today and take comfort knowing you have helped provide a home for over-wintering birds this Christmas. 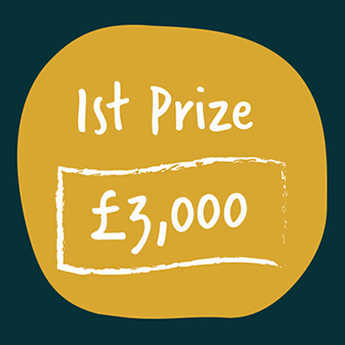 There's £4,850 in the prize fund, with a top prize of £3,000! Want to win your share? 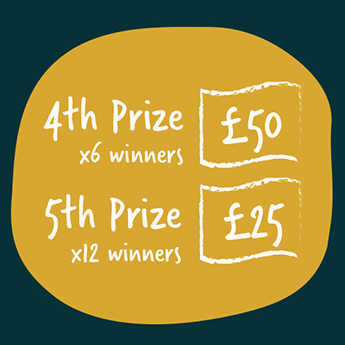 Then play our Christmas Raffle 2018 today to be in with a chance, and help prove a winter home for over-wintering birds this Christmas. December 2018. Thank you for your support and good luck!